Love of Linnies: Lineolated Parakeets – Pet Birds by Lafeber Co. 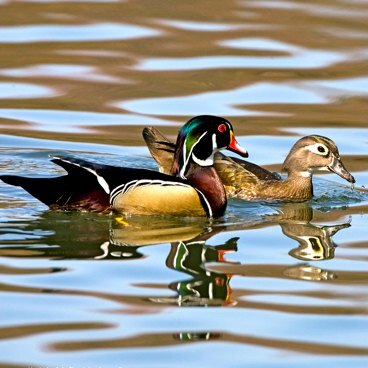 Looking for a small bird companion? 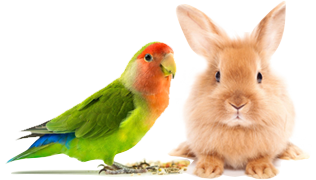 Budgies (parakeets), cockatiels and lovebirds probably come to mind, and for good reason as they can make for endearing feathered friends. 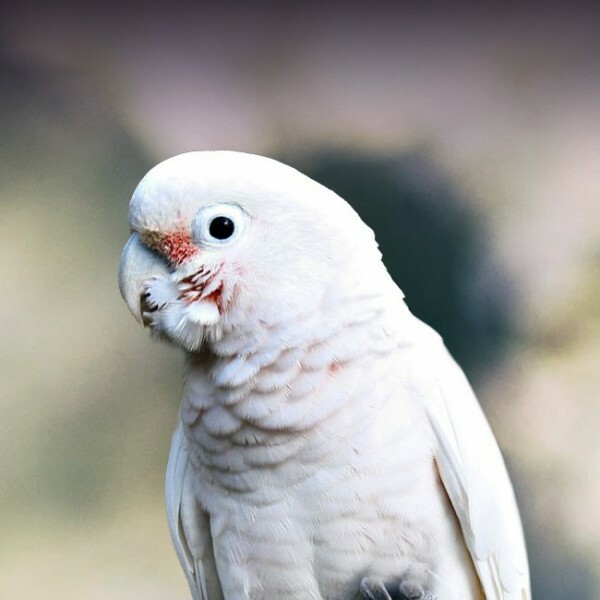 But perhaps it’s time to make room on the perch for another small parrot that can also be a great companion — the lineolated parakeet, or simply, the linnie. Never heard of a linnie? Read on! You might very well have seen a lineolated parakeet (Bolborhynchus lineola), also referred to as the barred parakeet, in the bird store, but mistook it for a budgie (parakeet). But take a closer look, and you’ll see a bird with a stockier yet contoured body type with barring on the feathers. 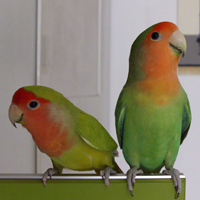 While both birds are on the small end of the parrot scale, there are unique traits that set lineolated parakeets apart from budgies and other small parrots. Young lutino mutation lineolated parakeet. The look. 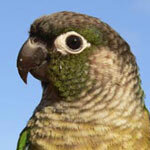 The lineolated parakeet has mostly green feathering with black and green bars/stripes. 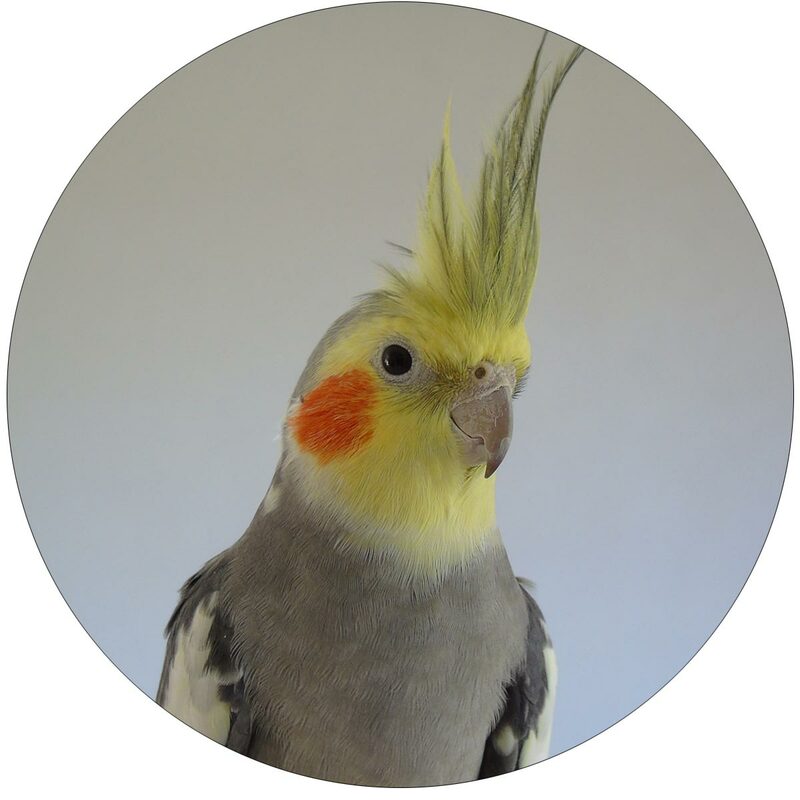 However, there are several color mutations found in those offered as pets, such as cobalt, blue, lutino, violet, turquoise, mauve, creamino, cinnamon, golden, pied and silver. In some mutations, the stripes are lighter. 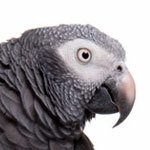 Interestingly, budgies and linnies are opposites in regard to their barred feathering. Typically, the younger the budgie, the more barring it will have. With linnies, the barring becomes more pronounced with age. Water lover. A linnie’s grooming motto would go something like this, “Have water, will bathe!” Lineolated parakeets have a reputation for being enthusiastic bathers, whether that is bath time offered via a shallow bowl of water or in the shower with you. Sound levels. Budgies certainly seem to love to chatter, which can be quite intense at times (especially a pair of bickering budgies!). 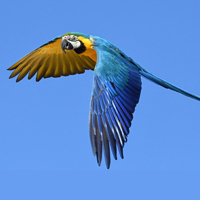 Lineolated parakeets chatter as well, but their decibel level is said to be dialed down a bit. 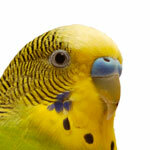 Linnies, like budgies, are capable of mimicking human speech and can be good talkers. They’d rather walk. Anyone who shares time with a budgie soon notices that budgies like to flitter around their habitat. When not napping or otherwise at rest, two activities you’ll likely see with a budgie are chatter and flittering about the cage (which is why a flight cage is great for them!). A linnie, on the other hand, is more inclined to walk over to change perch spots. This “walk to get where they want to go” instinct comes in handy when teaching a lineolated parakeet to step up onto your offered hand, which they are said to learn rather effortlessly. That’s not to say that linnies don’t like movement. They like to navigate their environment and will appreciate natural branches to move about on. And since they do like to walk round take care to make ensure your linnie’s safety if he/she climbs down from a playstand — watch where you walk. Love seeing linnies getting some recognition as they are awesome little birds. But, there are a few corrections needed in regards to the mutations you have listed. 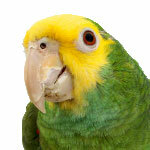 There is no true blue in linnies… it’s a parblue mutation correctly called turquoise. Turquoise with 1 dark factor is often called cobalt; turq with 2 dark factors is termed mauve. The dark factor is also present in the green series birds, so we have normal green (wild color,) d green and dd green (olive.) As of now, there is no cinnamon nor pied mutation in linnies though the Europeans are working on it. Golden and silver are nicknames for the double factor greywing mutation, which is unique to linnies. They love toys they can climb and swing on and chew on. Rope toys, “happy” huts should either not be used or used with extreme care because their nails tend to grow very quickly and they can easily get caught up on loose threads causing injury. Thank you so much for your insight on Linnie color mutations!